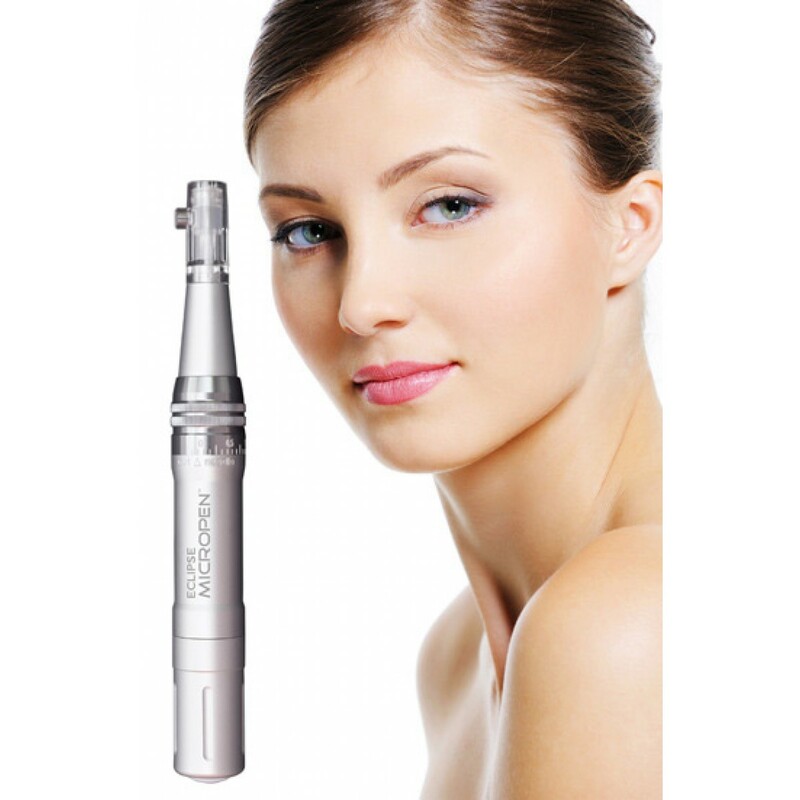 The Vampire Facial with Esclipe Micropen is a safe and effective treatment for people of any age group looking to improve their skin texture and tone. For those with deep wrinkles or those simply looking to prevent new lines and wrinkles, the Vampire Facial may be an appropriate procedure in your treatment plan. It is also a safe alternative for those who are not candidates for laser treatment and for darker pigmented skin types due to the procedures low risk profile and minimal downtime.